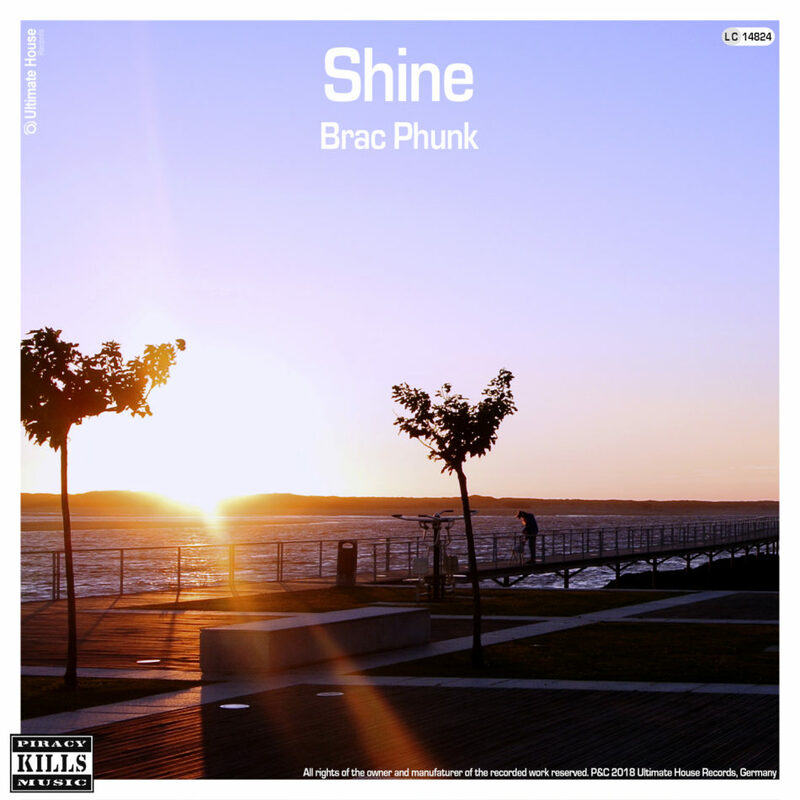 Brac Phunk are back with a new summer smashing! ‘Shine’ is to bring a smile in your face when you put it up into your playlist! Tropical touched smooth vibes inside with warm house beats and flowing guitars, that`s the cocktail Brac Phunk mixed right to serve chilled now! Cheers!